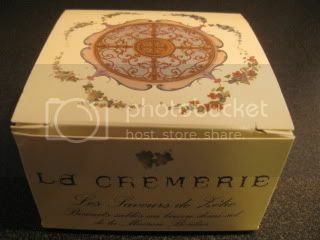 At La Cremerie in Paris, I found a box of special cookies, so I brought it back to LA. Inside of the box are cute little butter sable cookies, made with demi-sel (medium-salt) butter from Maison Bordier! Maison Bordier is a traditional butter-maker in Saint-Malo in Bretagne and makes super-premium hand-made butter. 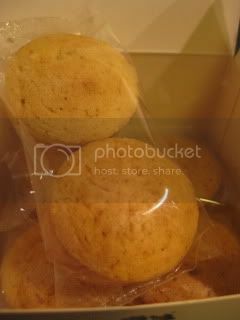 These cookies were made by Maison Bordier by using La Cremerie's family recipe. What a treat! The flavor was really amazing...mmm...butter. 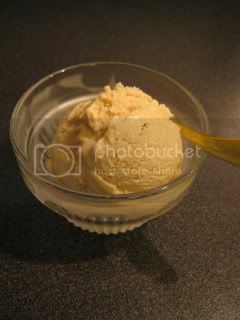 I served them with my homemade soba-honey ice cream (with honey from soba flower, by Onuma Yoho in Yamagata, Japan). My little guilty pleasure.